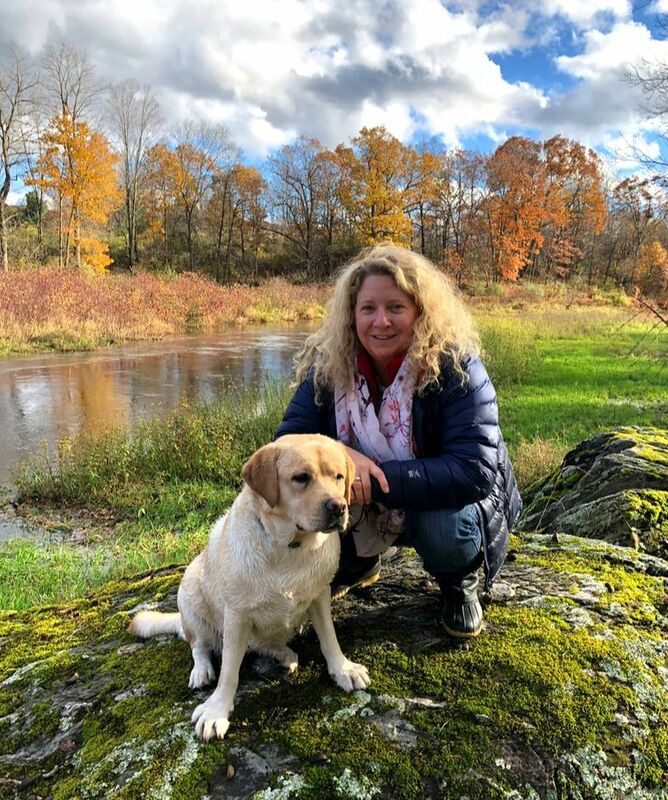 Dr Jennifer Cody is the owner of Lake Katrine Animal Hospital. She attended Ross University, graduating in 2002, and has been practicing since then as a small animal veterinarian. Dr. Cody is a member of the American Veterinary Association and the New York State Veterinary Medical Society. At Lake Katrine Animal Hospital she handles general wellness visits, internal medicine cases, preforms surgery and dentistry. She lives in the area with her son, five dogs, and three cats. Any spare time is spent hiking with the dogs, camping and soccer games. Dr. Michael Halstead has been with LKAH since 2001. He did his undergraduate studies at SUNY Binghamton. 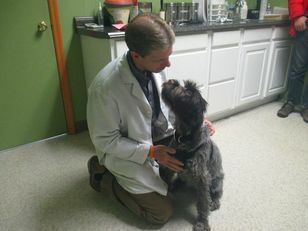 He graduated from Ross University School of Veterinary Medicine in 1991. Dr. Halstead is a competitive triathlete and leads training sessions at the YMCA. He and his dog Kai were featured in a story in Runner’s World magazine. Dr. Halstead lives in Stone Ridge NY with his wife Shelly and his son Drew. Dr. Sue Black is a graduate of Michigan State University. She has practiced at LKAH for over 12 years. Her hobbies include gardening, hunting, and air shows. Primarily a small animal practitioner, her special interests include surgery, emergency medicine, reptiles and amphibians. 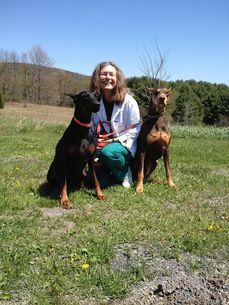 She also works at the Animal Emergency Clinic of the Hudson Valley.